Letting everyone know I’ll be at Heroes Con in Charlotte over Father’s Day weekend (June 15-17). 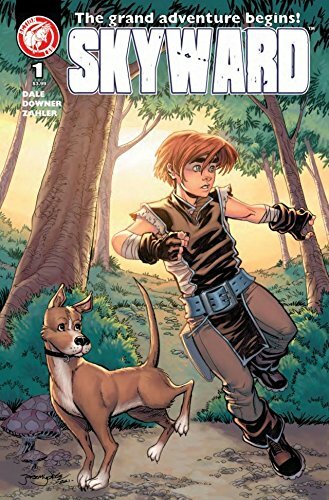 I’ll be sharing a table with the lovely Kelly Dale as she launches the omnibus, and final issue, of Jeremy Dale’s Skyward series. I might have my banner up, I might not. Either way, you should drop by the table, say hi to Kelly, and support this final chapter to a great series.